Most people who want a car will work toward renting or buying one. But, did you know, you can also build your own car. This is something that a fair few car enthusiasts these days do. But, it needn’t be limited just to the select few. You need to think about the possibility of building your own car. 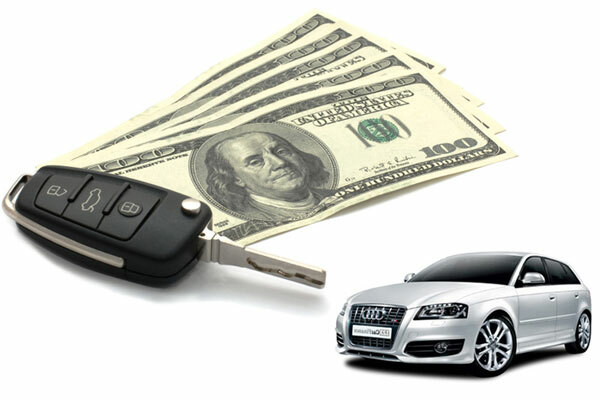 If you are intending to purchase a new car, the chances are that you will also be searching for a good deal on a car loan. Purchasing a new car is expensive, so while searching for a good deal on a car loan may not be as much fun as searching for the car itself, it is just as important. 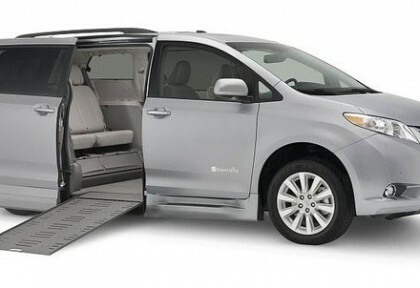 If you’re in need of a van, whether for work or personal use, then you may be unsure of where and how to look. Sure, you know a lot about cars and where’s best to find them, but you might be a little less clued up when it comes to the humble van. Fear not – here we’re going to take a quick look at the best ways of quickly sorting yourself out with one. 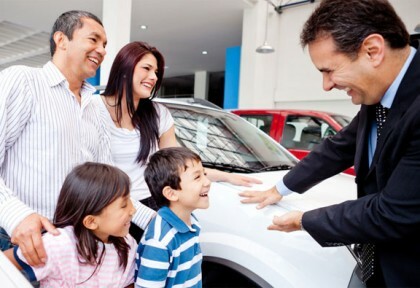 When looking to sell your car, it is best to sell it to a car buying companies. 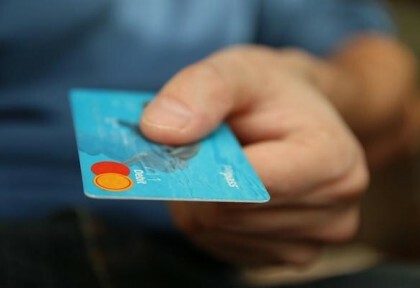 You can complete the majority of the process online, and they will then come to collect the car from you for no fee and no matter where you are located. These companies make it a quick, convenient and risk free method of selling. It’s very well known that the cost of car repairs is often not expensive because of the parts that need replacing, but because of the labour involved in actually diagnosing the problem, removing faulty parts, and fitting new ones. What Type Of Car Is Right For You? Pondering buying a new car? Fantastic. Buying a car can be great fun but you should be aware of two things. One, car dealers are very savvy. They know people get flustered when looking for their new car. They forget what they need and start thinking about what they want. Or, more specifically, what the dealer tells them they need or want. This is why it is a good idea to know what you are looking for before you go car hunting. Perhaps we could help you out with that right now. We will go through the pros and cons of some of the types of car you can buy. You can decide which is best for you. Trying to find new ways of locating a cheap car is exhausting. They are like gold dust and no matter what option you try they always end up costing a pretty penny. It is frustrating because cars have never been so expensive, and income has never been so stagnant. It is all relative, and it makes all the difference. But, where there is a will there is a way. In fact, there are quite a few ways of buying a car on the cheap. If you are not aware of them, just check out the list below for tips and inspiration. 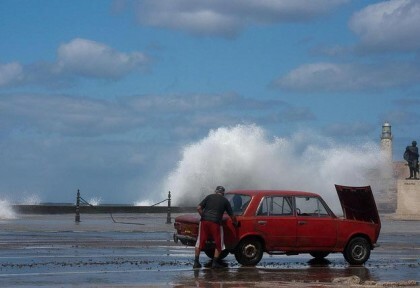 Your car is going to break down one day. It might be decades from now, or it might be on your way home tonight – although, of course, we hope not! 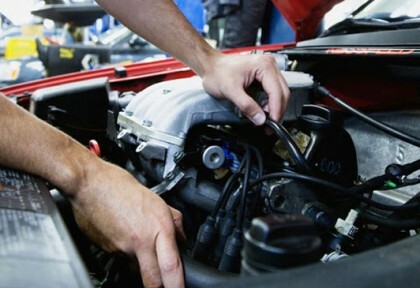 But there are some simple things you can put in place to extend your car’s life and prevent needless breakdowns. It doesn’t take a lot to introduce a new way of thinking, and doing so will help you get the most from your vehicle. Here are some easy to follow tips for those of you who always seem to be getting picked up on a roadside by the very nice man from the AA. Buying a new car? If so, there are a few key questions that you need to ask yourself first. It can be an expensive investment at the best of times, but by having a good think before you take the plunge, you should be able to make a better choice. So, if you want to save some money in the long-term and get a vehicle that’s a perfect fit for your lifestyle and budget, read on. What Are the Greatest Saloons on the Market Today? They’re not cheap, but we love them anyway. Saloons offer style and class that you don’t get in other types of car. And here are the best on the market today. 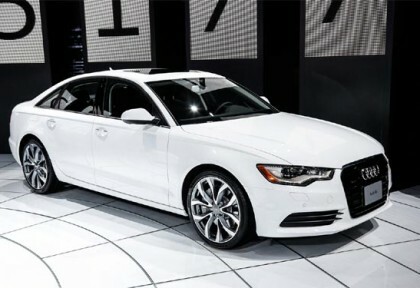 Audi A6 Before the A6 was released, Audi had always had trouble breaking through in the luxury saloon market. That’s all changed though; the A6 is more than capable of competing with Mercedes and BMW. The biggest thing the A6 has going for it is its ability to take on different challenges and fit the needs of pretty much everyone!